Kiln dried hardwood logs are dried to an average moisture content of 18%(and lower) and are recommended for immediate burning on all wood burning appliances. 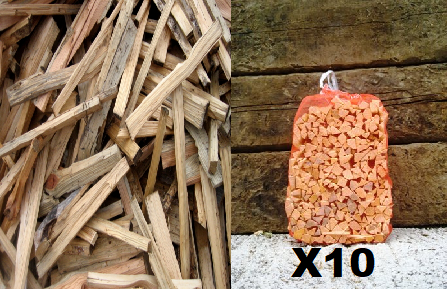 The wood is air dried first then finished off in wood fired kilns. 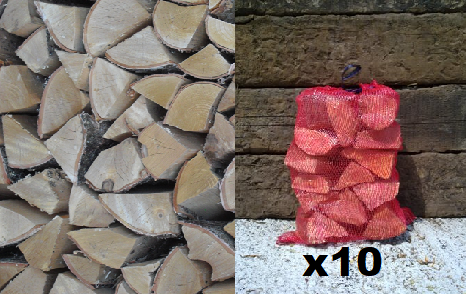 All the wood is hardwood, the logs are cut to an average length of 25 cm. All log lengths have a tolerance of +/- 10%. 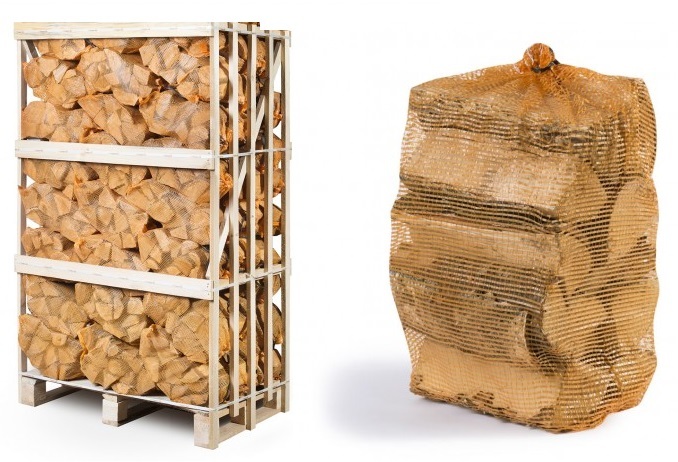 These logs provide the ultimate clean burn with maximum heat output. 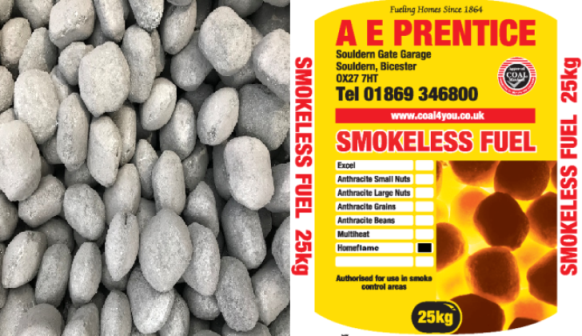 Ideal for woodworking stoves and open fires.